Twenty seven visual artists have teamed up to form a new association that will tackle issues relating to intellectual property rights. 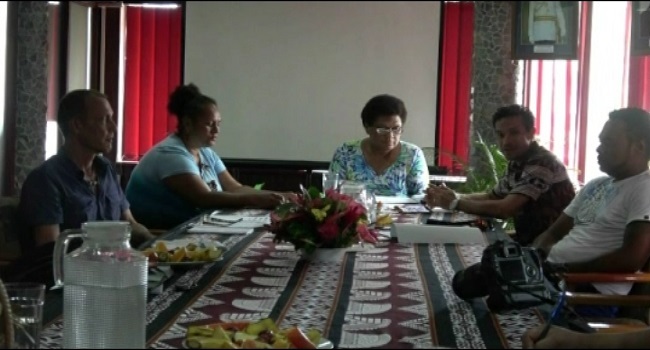 The Viti Association of Visual Artists Director Meretui Ratunabuabua says the association is basically a network of visual artists. Ratunabuabua says currently they’re looking at strategic planning and preparing a constitution for the association.